According to Forrester, B2B eCommerce in the U.S. will hit $1.2 trillion by 2021, seeing a Compound Annual Growth Rate (CAGR) of 7.4% over the next four years. It is therefore essential that B2B businesses optimize the experience for their customers online. B2B sites have typically been known as less usable, but it is time for them to catch up with B2C and make it really easy for customers to do business. B2B eCommerce has unique complexities, which present unique challenges and therefore require a unique set of best practices. We will explore these challenges in our B2B blog series and offer advice and solutions to ensure that your B2B site delivers a superior experience. Companies who are selling online are often using multiple vendors and a number of systems that tie together. Information such as pricing and stock could be arriving from hundreds or even thousands of suppliers. A large volume of data comes in to the ERP and it isn’t normalized. No one ever said they had good data. The problem is common. A successful eCommerce experience is reliant upon good data and an intelligent structure with a hierarchy of categories and attributes. Often, when setting up an eCommerce search system, it crosses many different categories. A copier might be in both office supplies and electronics categories. Yet the attributes of a copier would be a lot different to those of a TV, for example. The same information can be listed differently by different suppliers. Certain companies receive stock from various factories, who list the exact same products with different product numbers, color names or measurement units. A large Paper and Janitorial Supplies company experienced this problem with the fragrance related to the cleaning products that they stocked. Each manufacturer gave their fragrance a different name, so that each time they released a new fragrance, it was classified into a new system. Products may arrive in your system with little or no attribution. Perhaps the color of guitars that a company sell can only be found in the product name. Most search systems won’t be able to extract data based on the product name or a brief description. So this is the problem, but what are the possible solutions? B2B companies will usually have a Content Management System (CMS), but the data feeding the website can be messy. One choice is to solve the data programmatically, which would get the data close, but relies on the data having the same attributes. Another option is to fix the data manually by converting everything to the same structure. This option is labor intensive and time consuming and consequently costly and slow. 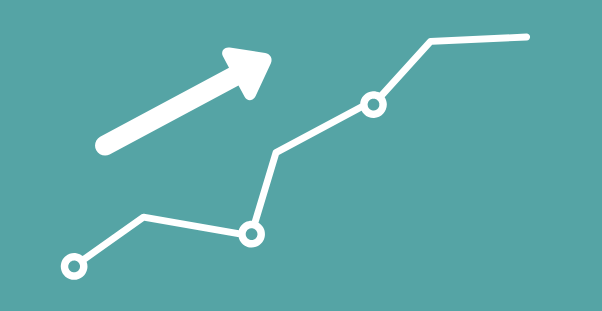 Analytics give you insight and allow you to continually improve your data. Taking a B2C example, the term ‘Petite’ would normally be related to women’s garments, but if a brand name called ‘Petite’ became part of your stock, the word would need to bring back a different set of products. Words can be treated differently at different times, depending on the category. The AI-based Natural Language Processing allows the engine to take care of linguistic complexities, such as pluralities: women’s, lady, ladies, girls. Creating dynamic attributes allows you to mirror sections in a brick and mortar store. In our B2C example, customers may be searching for a petite dress, but as the data comes from different sources, most products don’t have a ‘petite’ attribute. It is possible to enhance the data and create a ‘Petite’ virtual category. The abilities described above are necessary in order to normalize inconsistent data. Nasco, a B2B Education, Healthcare and Farm & Ranch supplier, found inconsistent data was hindering their online sales. One of their liquid products was sold in 1 liter packs, but depending on where the data came from, the volume was described differently: 1L / 1Ltr / 1 litre / 1 liter. EasyAsk were able to normalize the data (all to 1L) without the need to change every product. 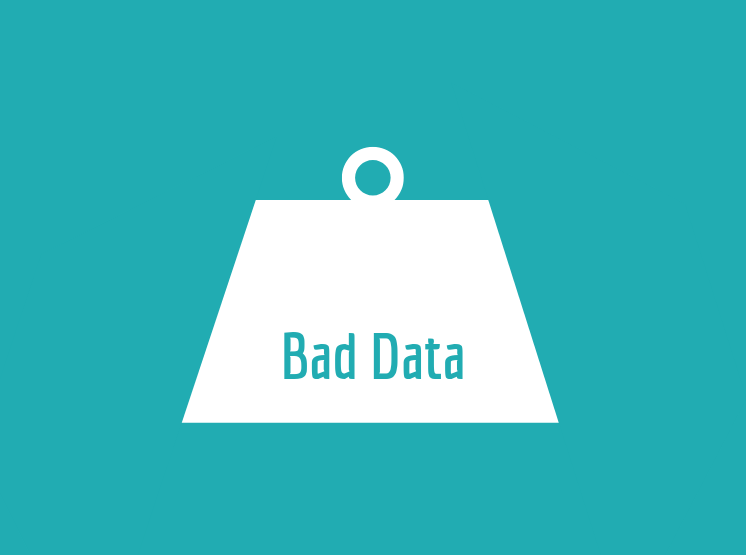 As well as dealing with bad data as discussed above, if you implement the features we have covered in this B2B Series, we are confident that your customers will be happier. They will be able to always find the right products, showing accurate pricing, ordering and delivery information. They will have their B2C expectations of your online experience met and will have a growing confidence in your company. So many B2B eCommerce sites aren’t providing what their buyers want, but overcoming the common challenges to B2B Ecommerce is possible with the right tools. 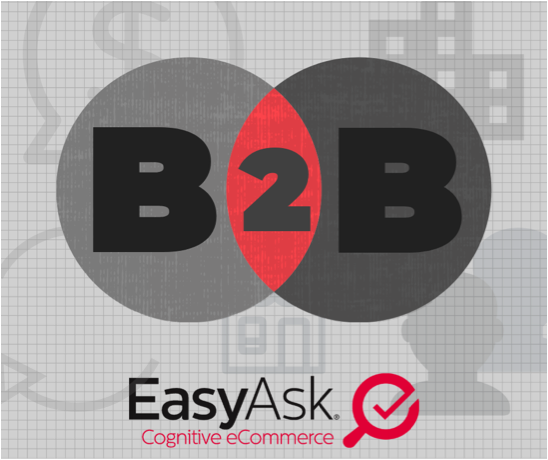 EasyAsk offers the only site search and merchandising tool designed exclusively for the rigors and challenges of B2B eCommerce. EasyAsk can be configured for any platform, either commercial or built in-house. EasyAsk has long served the B2B customer segment and over 200 B2B distributors have chosen us to power their B2B eCommerce sites, including: Aramark, Demco, Kaman Industries, Tacoma Screw, and Crown Packaging.